We are offering the wide range of Food & Beverages Bottles such as Ketchup Bottles, Soda Glass Bottles, Squash or Juice Bottles, Flavoured Milk Bottles, Spring Water Bottles, Cold Drink Bottles available in all shapes & sizes ranges from 50 ml to 1000 ml. Our technologically updated equipment and systems have ensured the production of quality product in the market. 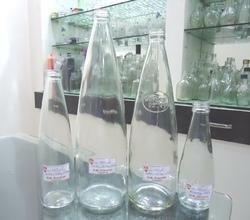 We are offering a wide range of 1000 ml Juice Empty Glass Bottles to our clients. 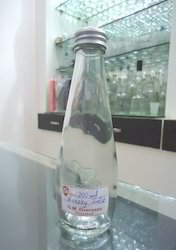 We are offering a wide range of 750 ml Sharbat Empty Glass Bottles to our clients. 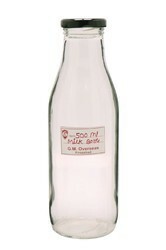 We are offering a wide range of 500 ml Milk Empty Glass Bottles to our clients. 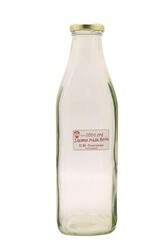 We are offering a wide range of 300 ml Milk Empty Glass Bottles to our clients. 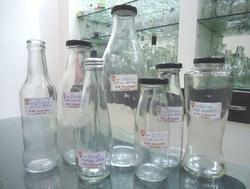 We are offering a wide range of 200 ml Milk Empty Glass Bottles to our clients. 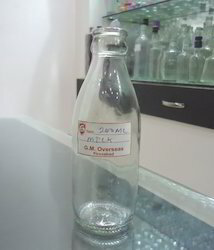 We are offering a wide range of 1000 ml Olive Oil Empty Glass Bottle to our clients. 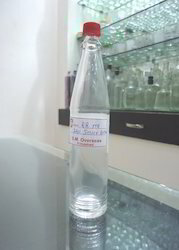 We are offering 28ml Essence Saba Empty Glass Bottles to our clients. 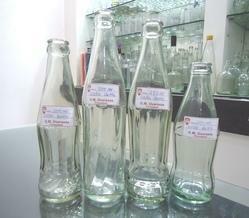 We are offering a wide range of Soda Empty Glass Bottles to our clients. 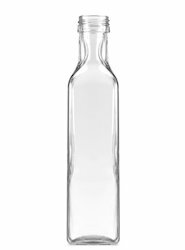 We are offering a wide range of 1000 ml Swing Top Empty Glass Bottles to our clients. 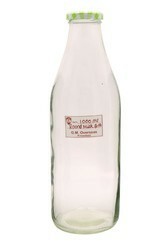 We are offering a wide range of 350 ml Coconut Water Glass Bottle to our clients. 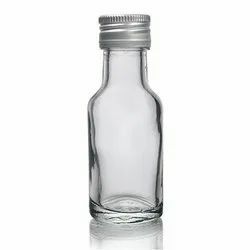 We are offering a wide range of 60 ml Sauce Empty Glass Bottles to our clients. 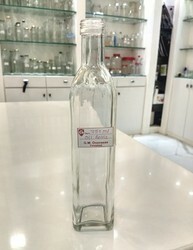 We are offering a wide range of 88 ml Sauce Empty Glass Bottles to our clients. 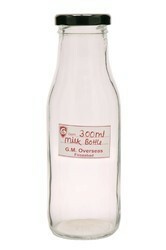 We are offering a wide range of 200 ml Milk Bottles to our clients. 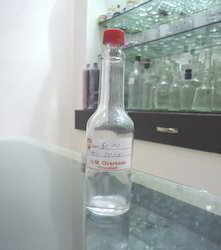 We are offering a wide range of 250 ml Olive Oil Empty Glass Bottle to our Clients. 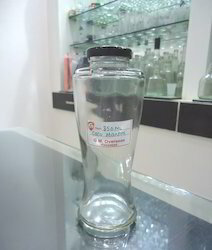 We are offering a wide range of 200 ml Juice Empty Glass Bottle to our clients. 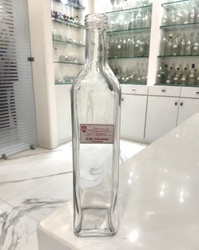 We are offering a wide range of 750 ml Olive Oil Empty Glass Bottle to our clients. 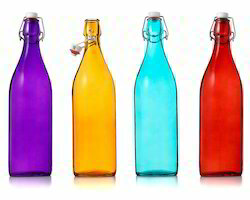 We are offering a wide range of Juice Empty Glass Bottles to our clients. 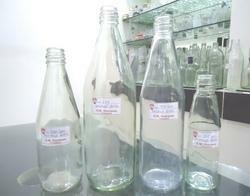 We are offering a wide range of Sauce Empty Glass Bottles to our clients. 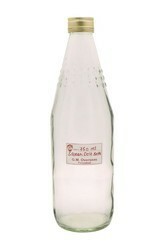 We are leading manufacturer and supplier of a wide range of Soda Cold Drink Empty Glass Bottles. 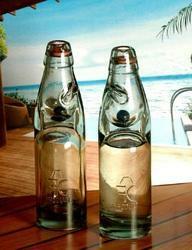 Looking for Food & Beverages Glass Bottles ?